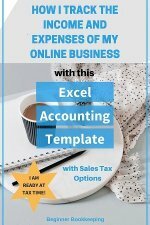 These bookkeeping basics will get you tracking income, expenses, profits and paperwork the right way. 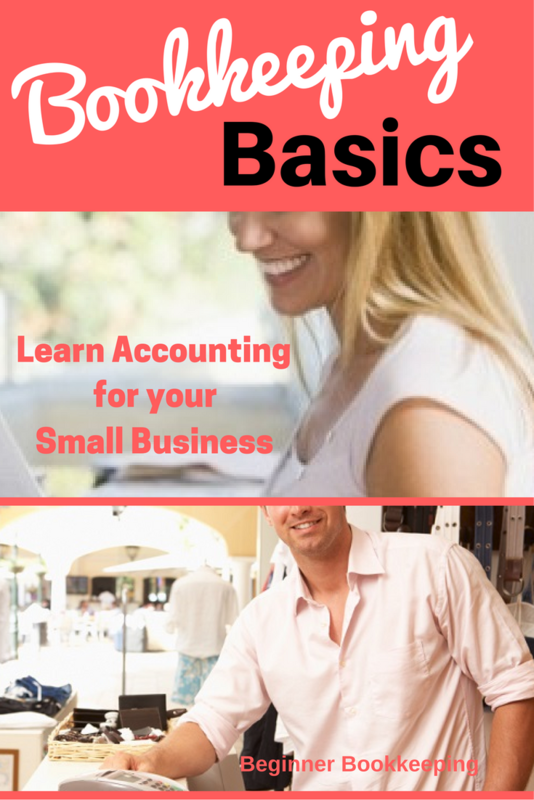 Learn to setup and manage your own business accounts and what is required to balance your books - from banking and software to financial reports, here are the steps and procedures. 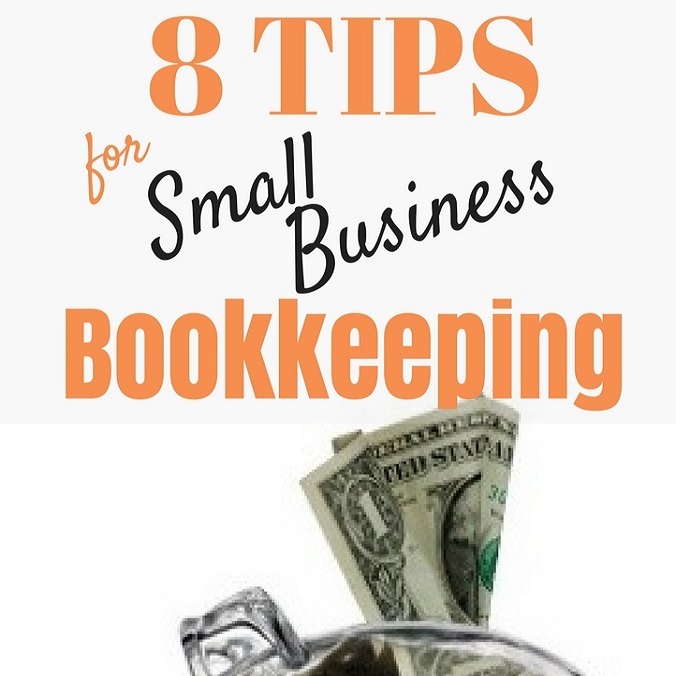 You will also learn about the fundamentals of bookkeeping (cashbooks, ledgers and journals). 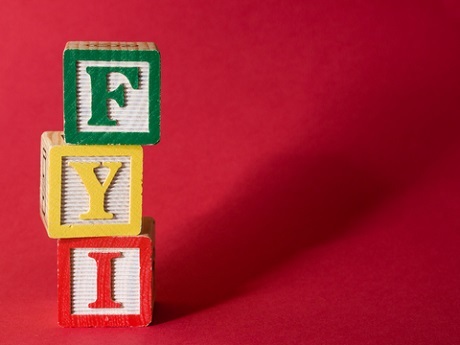 Not every type of business will require every type of procedure. For example, an online blog might only earn income from affiliate commissions which do not require the process of sales invoicing, so will not require Accounts Receivable procedures. Read below to see how basic bookkeeping procedures fit in with the day to day running of a handy-man business using the "real" life scenario of Tom and Mary (fictional characters) in the storyboard below. Tom Green had a knack for fixing things and started his own handy-man business. 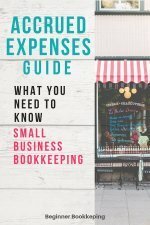 Tom knew that paperwork was not his thing so he persuaded his wife Mary to take care of the bookkeeping basics because paperwork was her strength. Mary knew that she was going to need some assistance along the way to get the right systems into place. Mary knew that she could rely on a really neat website called Beginner-Bookkeeping.com to guide her in the right direction...! Tom and Mary met with their bank representative to get the right types of bank accounts set up for the business. Mary set up an organised filing system to keep the piles of papers on the desk to a minimum, as well as keeping a computer filing system. She investigated what software would be best for them to use and selected the one she believed was right for their business needs. Getting to know the software and understanding the fundamentals of stuff like double-entry bookkeeping and ledgers and journals took some time but she persevered. Having an office at home meant that they could claim home office tax expenses at the end of the tax year so Mary kept a readily available folder of the ones that could be claimed. With their new venture under way, the first thing Mary did was to give Tom a notebook so that he could record how much time he labored for each customer with the description of the work he performed. There were materials Tom had to buy to complete his jobs such as nails and timber and paint. Whenever Tom bought these items he wrote the name of the customer on the receipt/invoice so Mary knew which customer to on-charge the costs to. As soon as a job was complete Tom gave Mary a copy of the details from his notebook and Mary produced a sales invoice ensuring to include the markup prices on items Tom had purchased. She printed the sales invoices, checked them carefully, and posted or emailed them out, placing copies into her organised filing system. Sometimes, a customer would phone in and order parts only. Mary would arrange for the parts to be delivered to the customer with a delivery docket. A few days later, she would prepare the sales invoice and email it to the customer. At the end of the month, if any customers still owed money, she would send a statement of account to them. 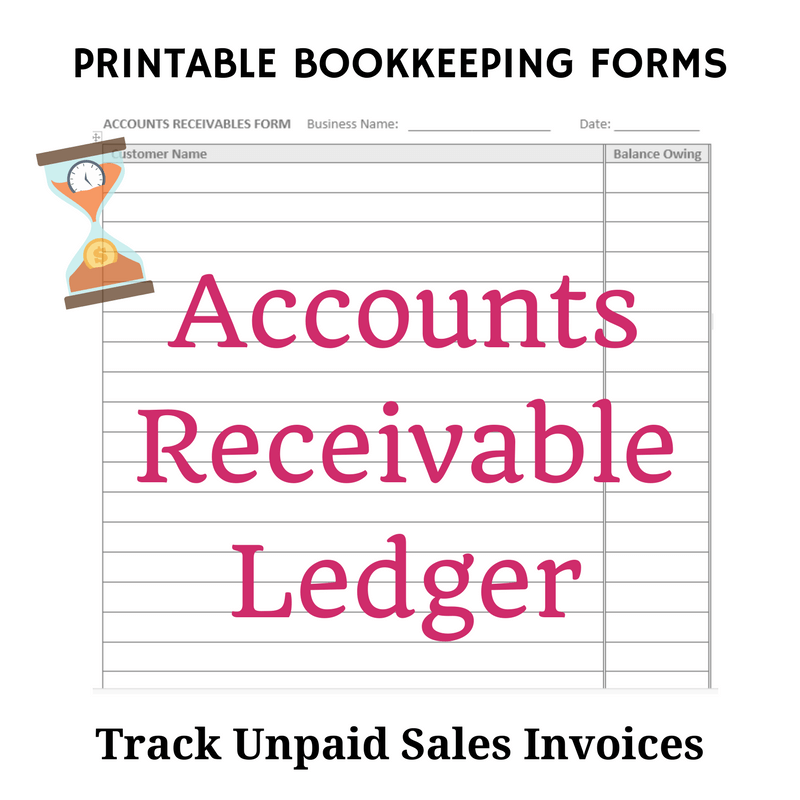 ...unfortunately, not every customer paid on time but Mary had a print out of accounts receivable collection tips which gave her some good pointers on how to go about the not so pleasant task of chasing down the money. They were well on their way to getting a good grip on bookkeeping basics. Tom did not use the bank card to buy everything he needed to complete his jobs, neither did Mary when buying supplies for the office. They opened a few trading accounts with vendors and suppliers and would add purchases to those accounts through the month which they only had to pay at the end of the month. This meant that Mary had to understand Accounts Payable Procedures so they didn’t fall behind on payments and have their trading accounts suspended or closed. They also kept handy some small change for feeding to parking meters when they had to visit town, or for posting a letter when their stash of stamps ran out. Mary got some cash from the bank, placed it in a locking cash box and set up a petty cash log. At the end of the month they received a bank statement showing all transactions for that month. The software that Mary used produced some interesting financial reports such as the Income Statement and Balance Sheet and she learned how to read them so that she could explain to Tom how their small business was doing and they could discuss if they had to change any systems to improve cash flow. The End of Bookkeeping Basics....? The above systems are all essential to bookkeeping basics, but are not limited to these few. It wasn’t long before Tom was so busy that he had to employ an assistant, so Mary had to set up a payroll system. 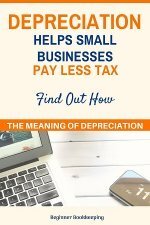 It was just the beginning of a whole new way of life.... and they couldn’t have made it this far without practicing excellent bookkeeping basics! If you're the type of person who loves doing courses to learn more, you could try this Udemy course - Bookkeeping Basics: Understand the Fundamentals.